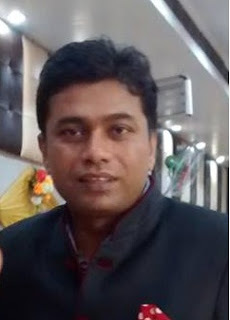 My name is Anil Kumar Pal and I am a Digital Marketing Expert. I enjoy my profession and also enjoy many things, but summer is not one of them. I was born in Moradabad but currently reside in New Delhi.